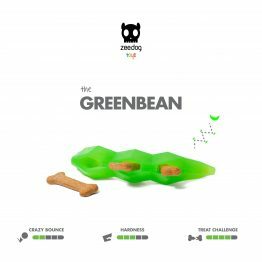 The SuperVeggiez toys were designed as veggies to remind and encourage you to stuff them with healthy treats for your pet! 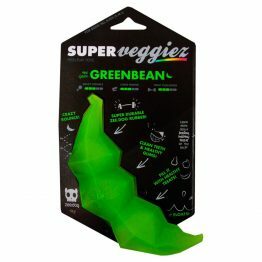 It is made from super durable non-toxic rubber that is 100% recyclable. It is dishwasher safe making cleaning super easy! 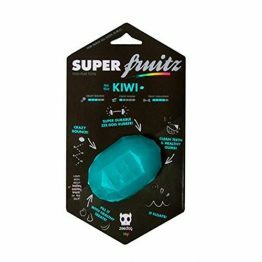 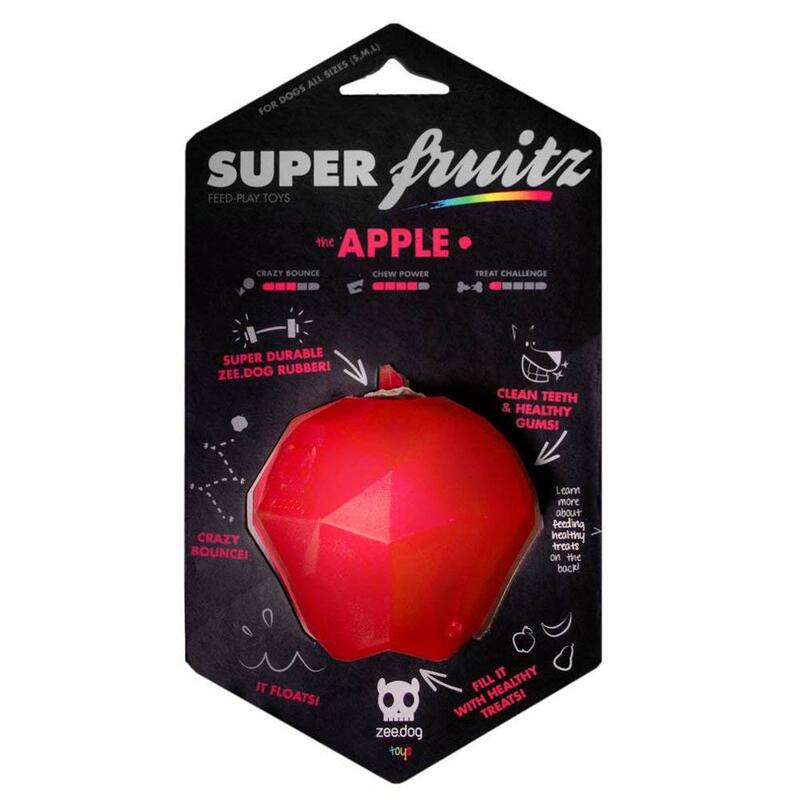 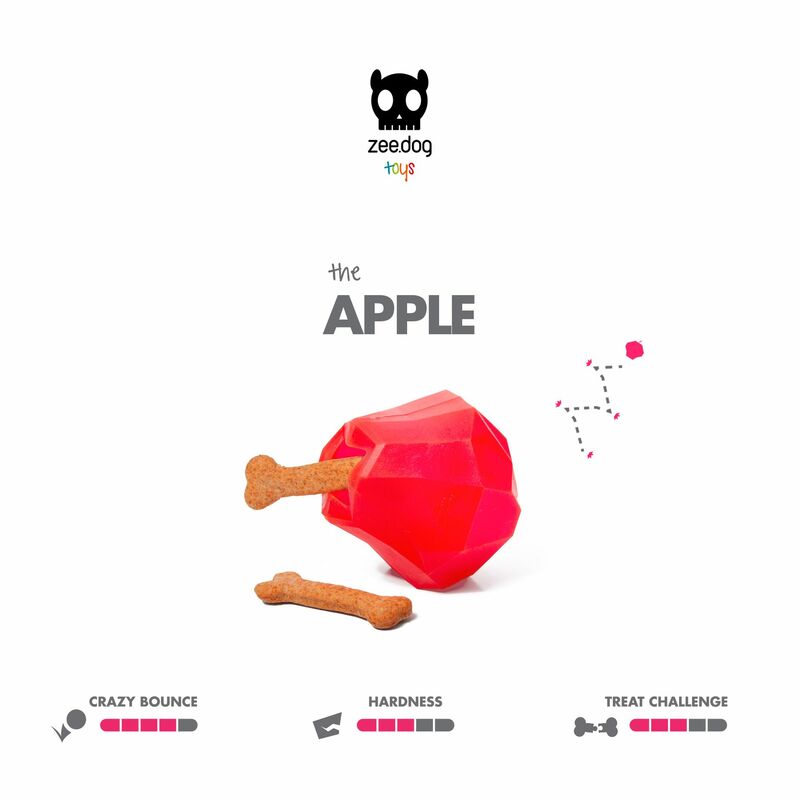 It has a crazy bounce and even floats making it fun and challenging for your dog to catch it and then get the treat inside. 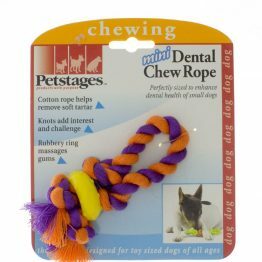 It even cleans your dog’s teeth and keeps gums healthy while getting the treat out. 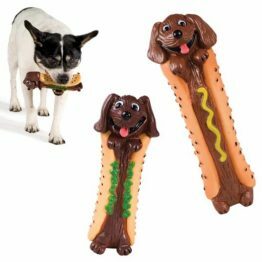 IMPORTANT: Please keep the size of your pet in mind when selecting a toy for your pet. 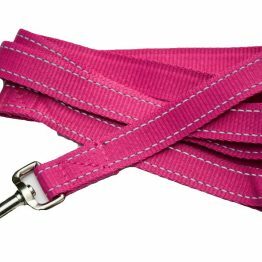 Choose the correct size that will be safe for your pet. 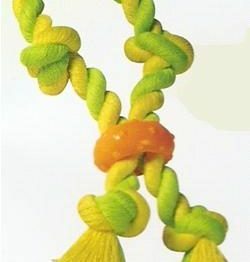 If in doubt as to which size is best for your pet or if you have any questions please feel free to give us a call or email. 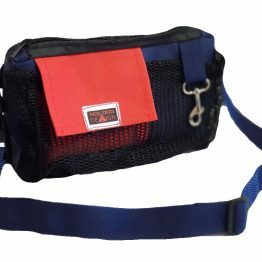 We are always available to help you in any way we can.